DALLAS, December 26, 2017	(Newswire.com) - StealthCryptoTM is launching the world’s largest decentralized, community-distributed, telecommunications network in less than 48 hours. The much-anticipated ICO opens pre-token sales at midnight on Dec. 28, 2017, and is expected to sell out rapidly due to the fluctuation of the cryptocurrency market. Sharky Ashmore, CEO of BTC Media Group, states, “The bitcoin has so much movement that investors are looking for a stable, investment-grade place and StealthCryptoTM is as stable and profitable as we have seen in the past six months.” The smartphone features include full privacy with hard kill switches and a built-in privacy control center whereby the user is always in total control. Larry Castro, CEO of StealthCryptoTM, says, “One of the most impressive features of the phone is the wallet which allows various currencies and the privacy app included on the StealthCryptoTM page ensures approval from the user with IBE and split encryption authentication integration.” The StealthCrypto CloudTM NAS (Network-Attached System) is fully decentralized with files distributed and stored all over the world on multiple containers. The network is robust to attacks and therefore has no central point of weakness. The genius of the StealthCrypto CloudTM is the fact that NAS has an embedded Wi-Fi router container that connects to peer-to-peer cloud storage, telecommunications, communications, IoT (Internet of Things) connections and mining and is powered by a decentralized StealthCryptoTM incentive-based, Quantum meshed network. 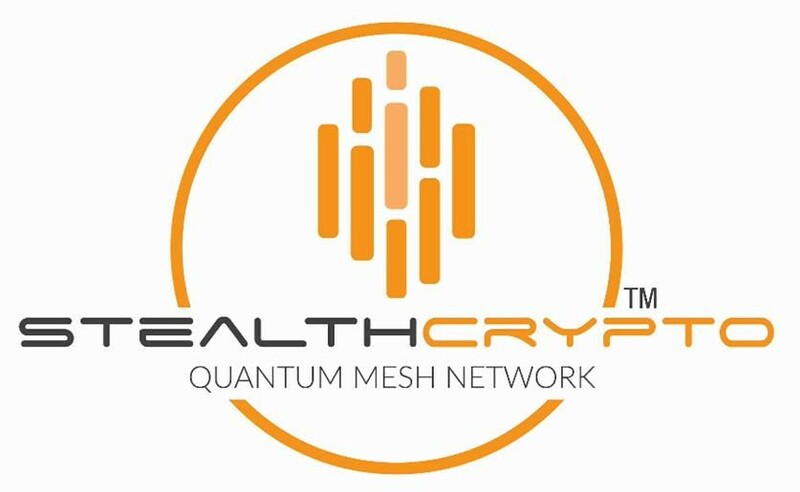 The integrated StealthCryptoTM MESH network delivers Quantum Entropy with quantum key generation and distribution. StealthCryptoTM has taken every step to ensure privacy and the pre-order list for phones is in the tens of thousands due to smartphone users’ need for privacy in their day-to-day lives. All cryptocurrencies depend upon elliptic curve public-key cryptography (ECDSA) to generate digital signatures which allow transactions to be verified securely. The most commonly used signature schemes are ECDSA, DSA and RSA. All these schemes are theoretically vulnerable to quantum computing attacks. Qubit Blockchain is being developed to be quantum computer-resistant and to provide transactions speeds untouchable by other blockchains.